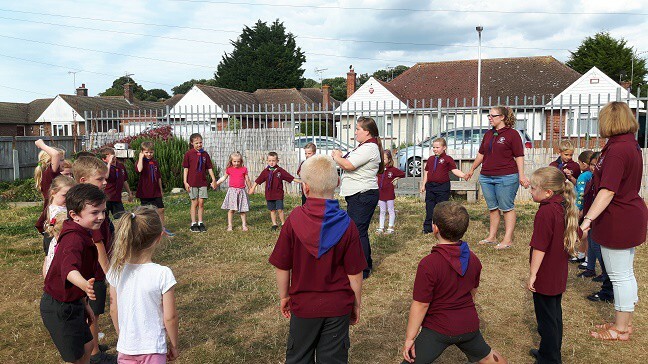 Beavers and leaders at 1st Westgate-on-Sea Scouts have celebrated the group’s first birthday today (July 17). 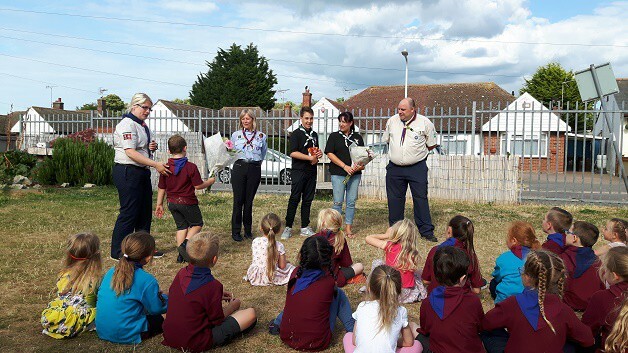 The group, based in St Crispin’s Road, marked the occasion with a party for Beavers and parents, including cakes made by the youngsters for their cookery badges, marshmallow towers and a demonstration of slime made to achieve science badges. 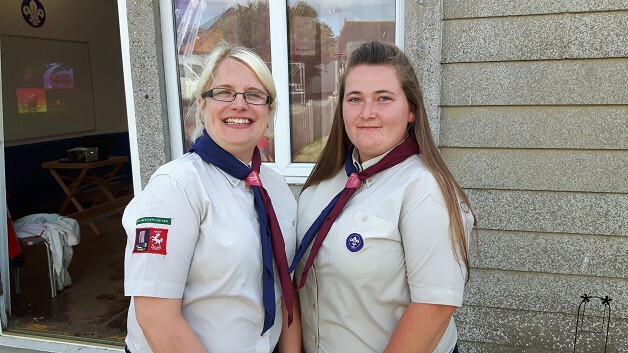 Set up by leaders Beckany Morriss and Gemma Lambeth and helped along by volunteers including Gavin Wallis, the group has gone from strength to strength. It now has 28 Beavers and a waiting list. 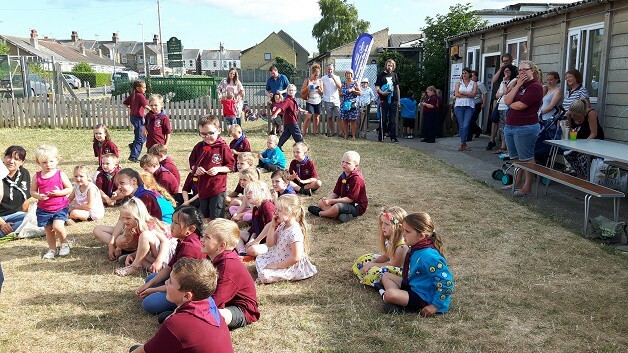 Speaking at the celebration Gemma said: “It has been the most exciting year with sleepovers and helping the local community. We have been fundraising for our (new) roof with Bunnings sausage sizzles and race nights and have raised just over £3,000. Special thanks were given to helpers who had given up their time over the last year and new recruits are welcome. Find more by emailing 1stwestgatescoutgroup@gmail.com or visit The Billabong, St Crispin’s Road, Westgate, CT8 8EB on meeting nights.